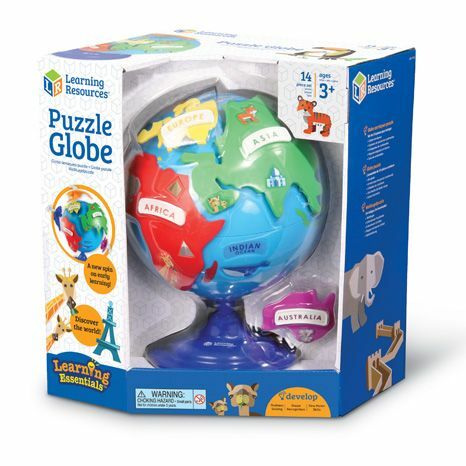 Support children to develop their understanding of the world with this Puzzle Globe. 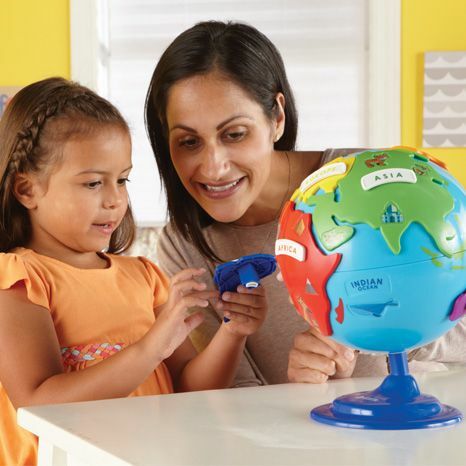 It is a fun and hands-on way to introduce geography to a child’s learning journey from an early age. 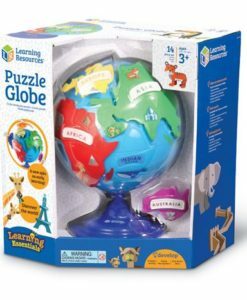 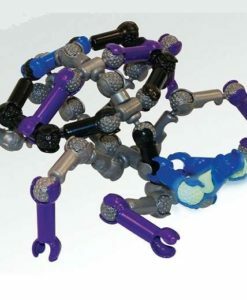 Removable, plastic continents fit to the globe with individual shaped posts for each continent, therefore extending the learning into shape recognition. 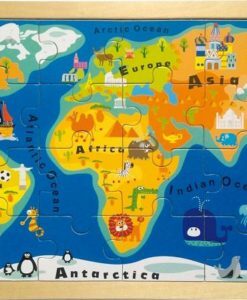 Continent pieces feature animals and famous landmarks for further learning opportunities. 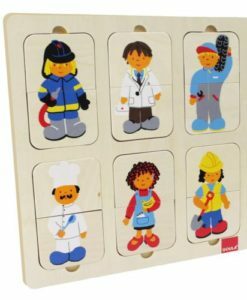 Ideal for independent and group learning. 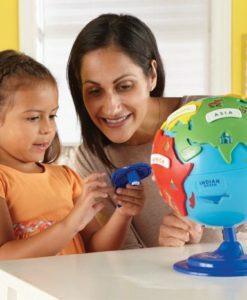 Includes six brightly coloured continents, six continent labels, customisable labels and a globe which rotates for easy access. 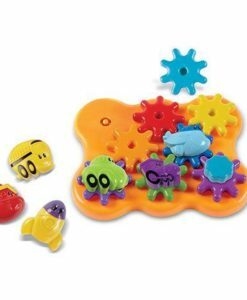 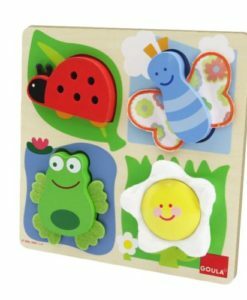 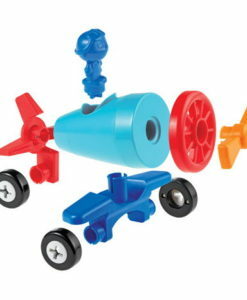 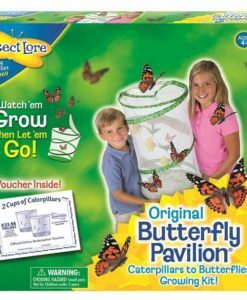 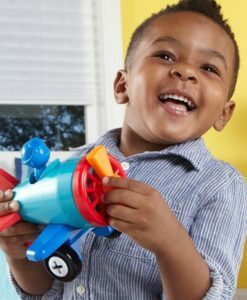 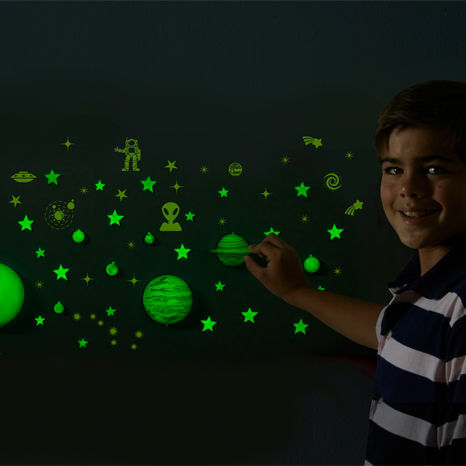 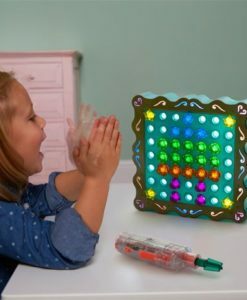 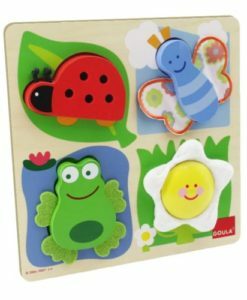 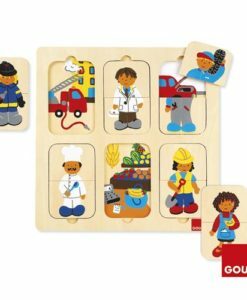 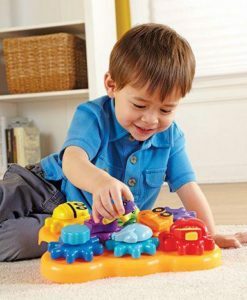 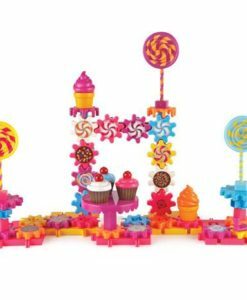 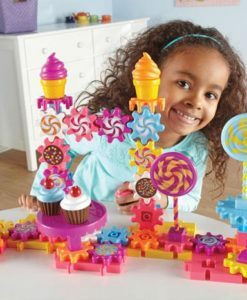 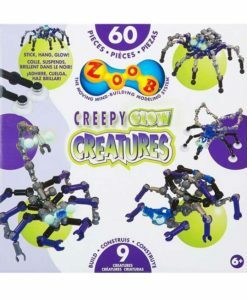 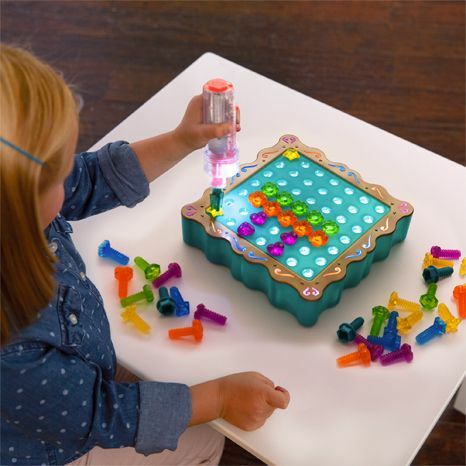 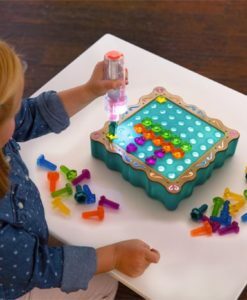 Finally this is an engaging learning toy ideal for children age 3-7 years.